Posted at 02:42h in Residential by Spit. Native Savannahian architectural designer John Deering and his team update an antebellum cottage, welcoming newcomers to a historic enclave. 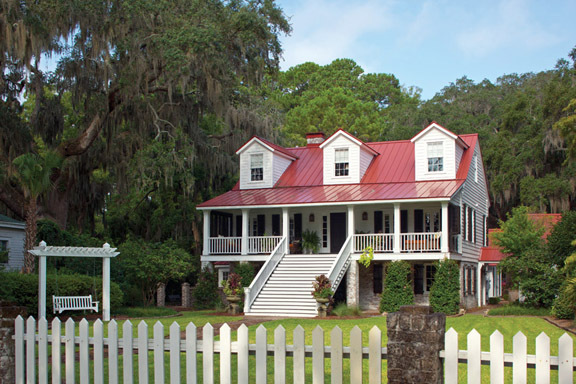 Learn more about this Isle of Hope picturesque cottage.